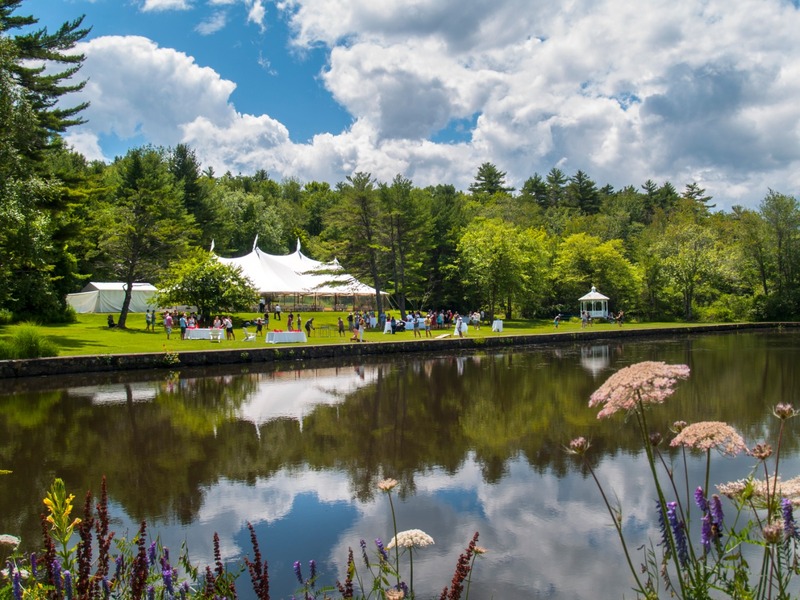 Surround yourself with beauty on your Big Day at one of Maine's most quintessential settings for a destination wedding  Diamond's Edge, nestled directly on the waterfront of Great Diamond Island. Imagine exchanging vows as the gentle ocean breeze caresses your face, the sun shines down upon you, and the sparkling blue waters of Diamond Cove provide the picture-perfect backdrop to capture every unforgettable moment. After your on-site ceremony, greet your guests during cocktail hour on the lush and expansive lawn with Mirror Pond as its centerpiece. Continue the festivities under our custom Sperry tent, providing all-weather comfort for 75 to 200 guests. Feast on a traditional Maine Lobster Bake with all the trimmings or select from myriad catering options to match every taste and mood. Enjoy music and dancing before cruising back to Portland or spending a romantic wedding night nearby at the luxurious Inn at Diamond Cove. 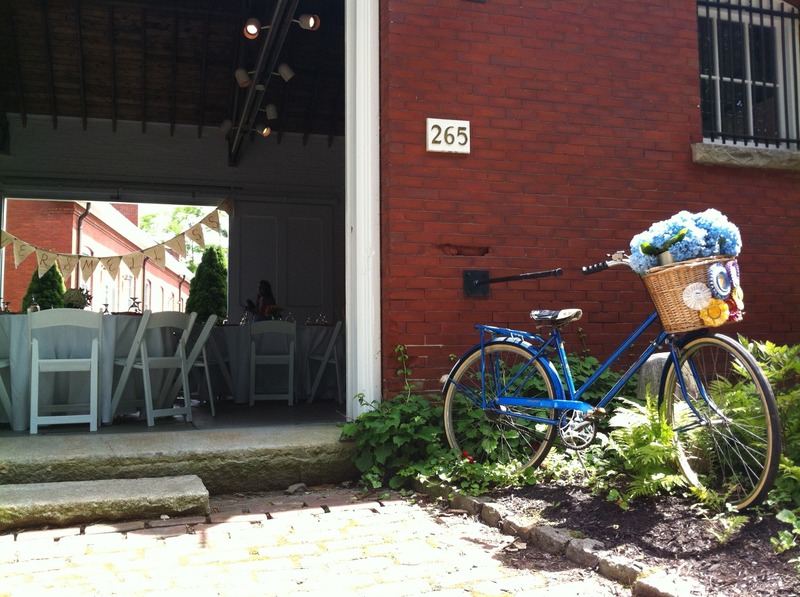 We host weddings from early June through mid-September. Set up an appointment to view our venue and meet with our Catering Manager, Jason Spivey, by calling (207) 523-2050. Or email him at jspivey@harthotels.com.